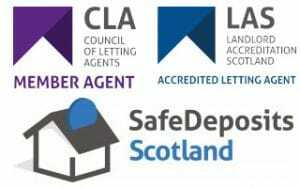 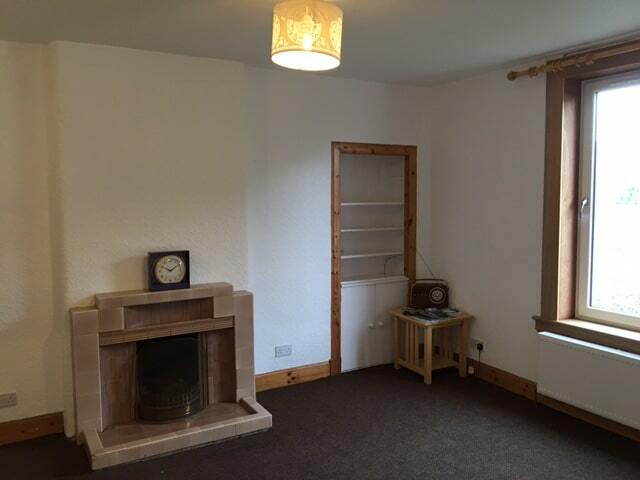 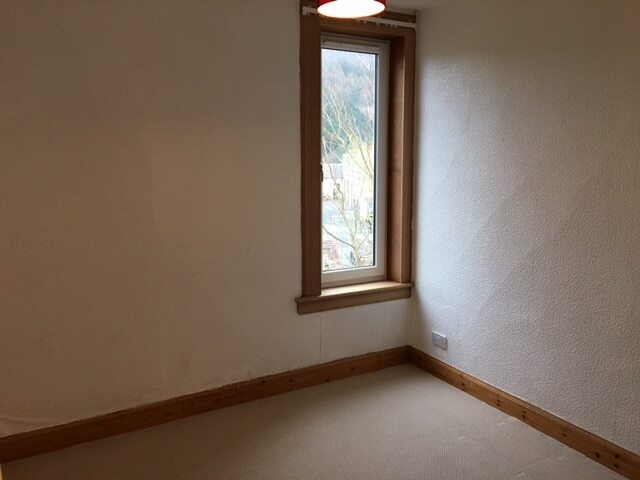 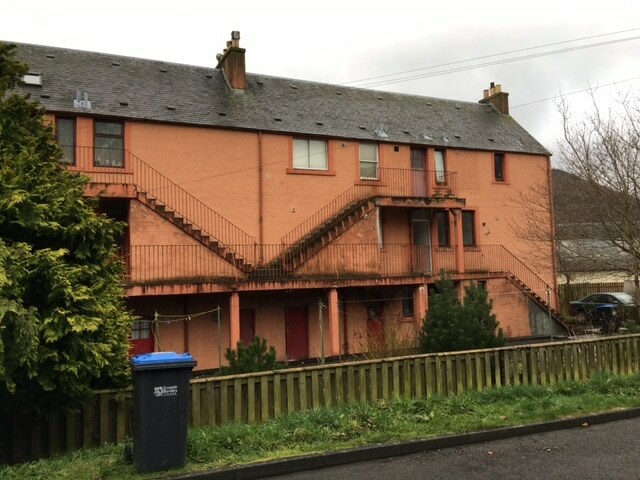 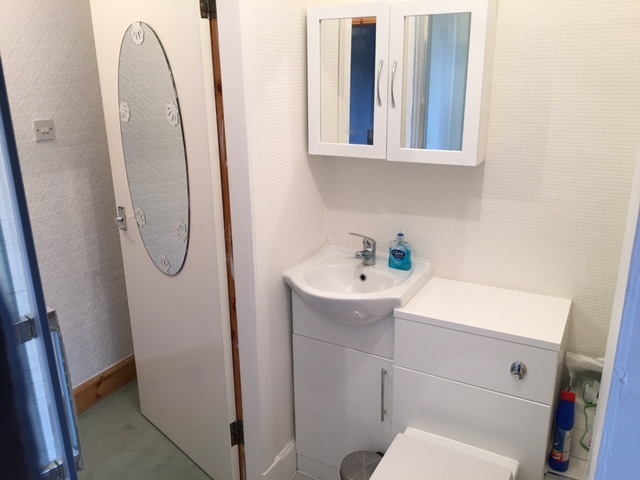 This is an ideal started flat, located in the borders town of Walkerburn. 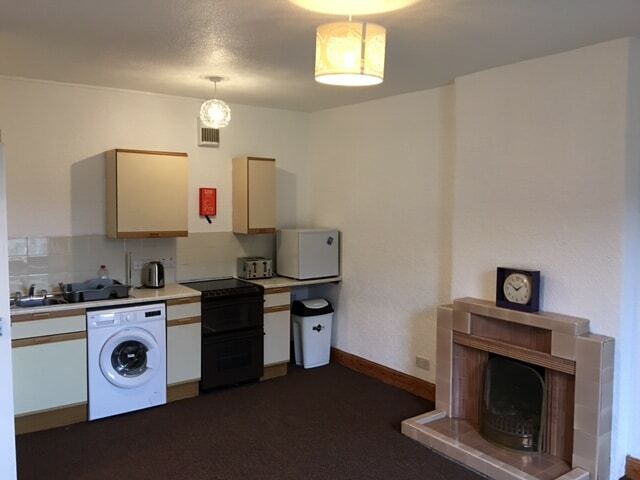 The accommodation comprises of an open plan lounge/kitchen room, double bedroom and a modern shower room. 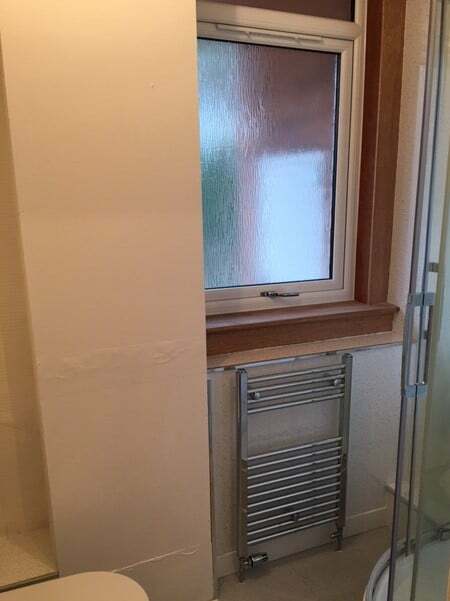 The property benefits from Gas Central Heating, and double glazing throughout.